Shimmer all day long as a bridesmaid. Bridesmaids that make an impression! When you rent or purchase a wedding suit or tuxedo you will save 20% on your Bridesmaid dresses! 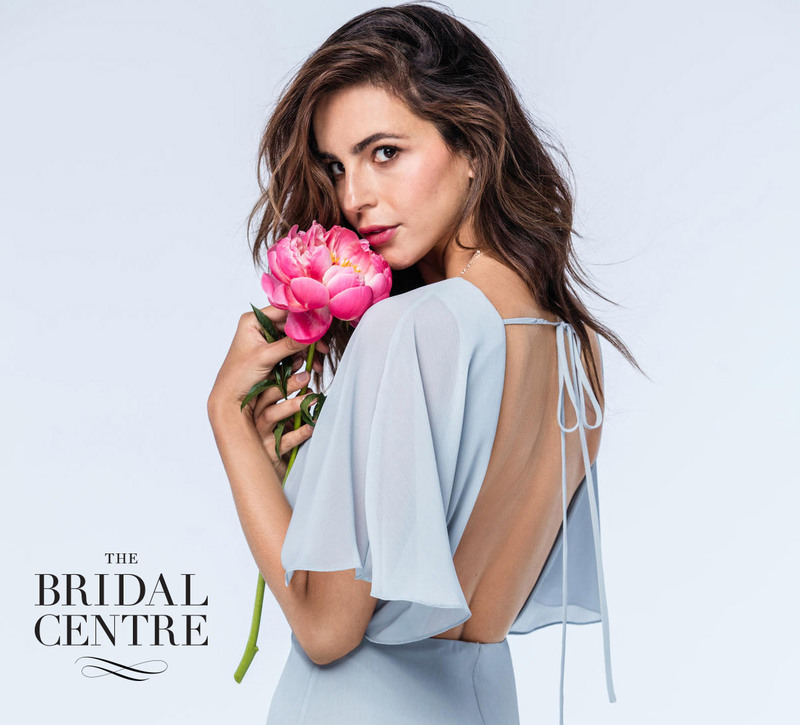 Why choose our store for your bridesmaids dresses? The largest selection and variety for trying on in store! Expert bridesmaid styling, measuring and fitting advice!